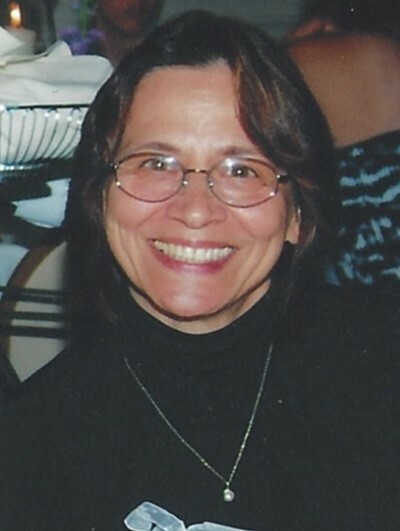 Southbridge...Carol A. Cornacchioli, 71, of Southbridge, passed away from complications due to dementia on November 9, 2018 at Christopher House in Worcester. Carol was the retired Pastoral Associate of St. Joseph and St. Pius X Parishes in Leicester. In her retirement, she was an active member of St. John Paul II Parish in Southbridge where she was past president of the St. Rita Society and prepared parents for the Baptism of their children. She leaves two daughters, Angela Snell and her husband Jerry, AnnMarie Wall and her husband Russell and four grandchildren, Ariana, Annika, Diana and Russell, Jr. all of Shrewsbury, her sister Linda Beardsley and her husband Auburn of Spencer, MA and a good friend, Rev. Michael DiGeronimo of Sutton and Southbridge. We would like to thank the staff at Christopher House. Brookside, and JHC Hospice for their loving care during her last months. The funeral will be held on Wednesday, November 14, from Sansoucy Funeral Home, 40 Marcy Street, Southbridge, MA with a Mass of Christian Burial at 11AM at St. Mary's Church, (St. John Paul II Parish) 263 Hamilton Street, Southbridge. A calling hour will be held at the funeral home prior to the mass from 9:30-10:30AM. Burial will be at St. Bernard's Cemetery in Fitchburg, MA. Memorial contributions may be made to St. John Paul II Parish, 279 Hamilton Street, Southbridge, MA 01550.